Pennsylvania's long-awaited medical marijuana program is ready for takeoff. 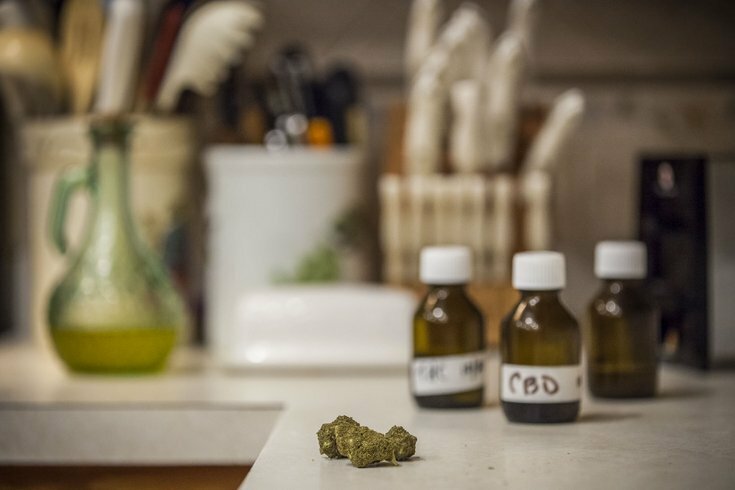 Governor Tom Wolf, who signed the program into law in April 2016, announced that medical marijuana will be available to patients at approved dispensaries beginning Thursday. The first dispensary to open will be Cresco Yeltrah in western Pennsylvania's Butler County. By Friday, a total of six dispensaries will be open to serve patients. More than 17,000 patients have already registered to participate in the medical marijuana program, including nearly 4,000 who have been certified by a physician. Another 708 physicians have registered for the program and 376 have completed the required certification. Pennsylvania dispensaries will not carry smokeable forms of marijuana. The medication will be legally available by prescription in pill, oil or ointment for patients suffering from one of the state's 17 qualifying conditions, from epilepsy and Parkinson's disease to autism and Crohn's disease. Last summer, Philadelphia was granted three permits for medical marijuana dispensaries, including two in Northeast Philadelphia and one in Fishtown. A fourth dispensary location in East Mount Airy, initially planned by Montgomery County permit holder TerraVida Holistic Centers, was nixed after strong opposition from community members. Other dispensary locations in the Southeastern Pennsylvania region include Abington, Elkins Park, Bensalem, Devon, Upper Darby, Phoenixville, Plymouth Meeting, Sellersville and Yeadon. Learn more about Pennsylvania's medical marijuana program here.